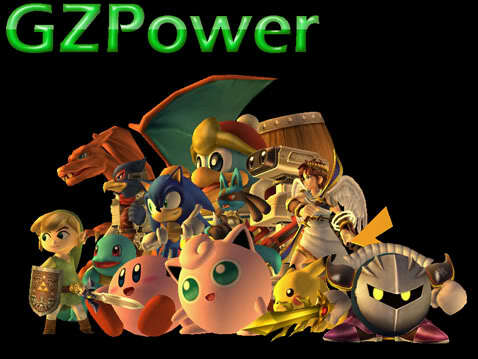 Here is the staff list of GZpower. Description : They are in Charge of the forum, and taking care of it as well. Please respect the decisions taken by the staff. Their role is to keep the forum clear and clean, for everyone's comfort. If a problem occurs between you and a moderator/helper, please settle the conflict by private message to prevent the ambiance to be harmed by conflicts. DaBomb is demoted because he is not active. Antonio departs the staff once again; inactive. Gamberth departs the staff; inactive. 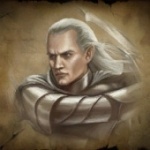 Glaurung joins as second Support Forum General Administrator! DaBomb is demoted once again for not being active. Glaurung promoted Global Moderator team Leader! Congrats!